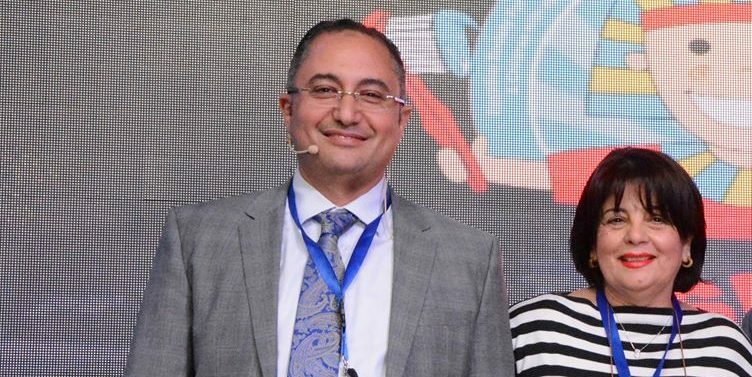 The society serves its members and represents the specialty of pediatric dentistry in Egypt to achieve excellence in practice, education and research. Development and improvement of the children’s oral health are considered the most important roles of the society done through setting workshops, local and international conferences for specialized pediatric dentists. ESPSN cares a lot for children with special needs as per their public oral health care, preventive services and teeth treatment. ESPSN offers the latest researches and scientific trends to its members through the provided scientific activity. ESPSN participates in various world wide projects with well recognized international organizations in order to increase the society potential effect on the community and maximize the benefits that will be gained through such projects.